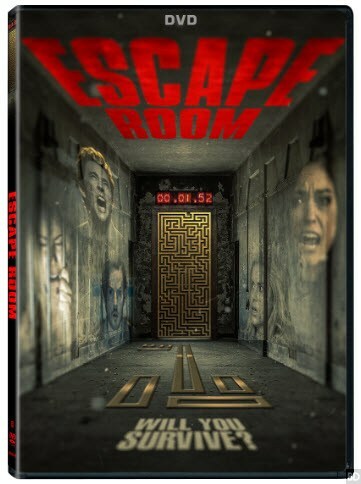 Escape Room, on DVD, Digital HD and On Demand. DAN J. JOHNSON (BFA, Acting, ’12) stars as Anderson. where can I rent this??? ?